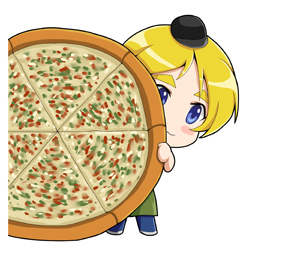 This is a huge ~ pizza! Check-in on Yih Keh Pizza’s FB for a bonus. Check-in on Yih Keh Pizza’s FB for a bonus! After you check-in on Yih Keh Pizza’s FB we will serve you a free meal or drink! In 2018,Yih Keh Pizza was featured on Supertaste.